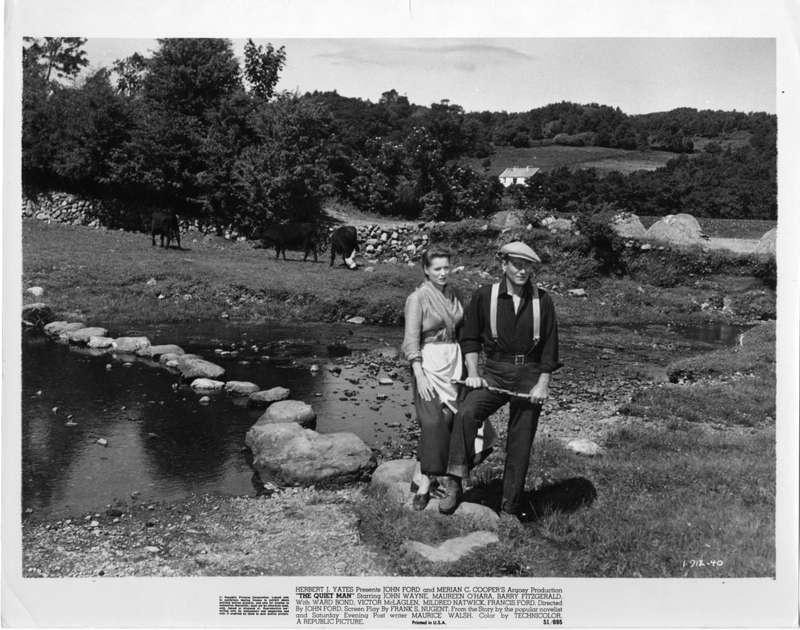 The Quiet Man End Scene. . HD Wallpaper and background images in the Filmklassiker club tagged: romantic comedy maureen o'hara actress movie film classic film stills. This Filmklassiker photo might contain reitweg, zaumzeug straße, zaumstraße, zaum straße, green beret, besondere kräfte, elitesoldaten, grüne barett, spezialeinheiten, elite soldat, elite-soldat, laubdecke, and mulch.